Unified Communications is not just about communications but improving workflow management throughout your organization to optimize time and improve productivity. 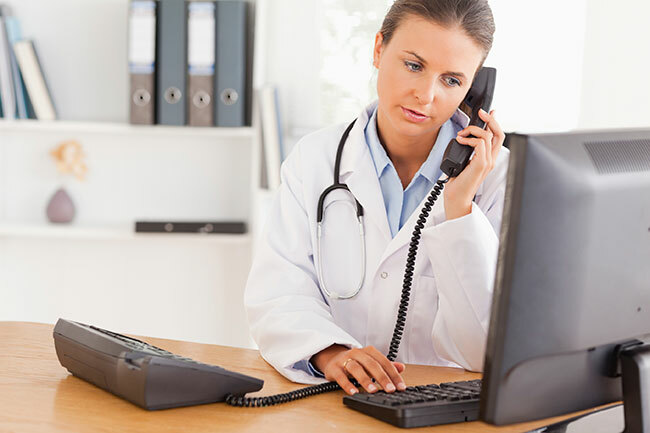 Southwestern Communications VOIP solutions offer a robust and customizable communication system that integrates into any healthcare environment. The “Brilliantly Simple” ShoreTel solution offers a highly flexible and manageable system while offering enterprise level applications such as call center, mobile device integration, presence and real-time collaboration. Our Unified Communications system is built around improving your communication processes from the call nurse to the physician . Southwestern Communications VOIP solution will allow your healthcare staff to quickly improve productivity while focusing on what is important, patient care.